A student in good standing should immediately file a request for a leave of absence/withdrawal with the dean of the appropriate school or college in which the student is enrolled along with a copy of the military order. If granted, the leave of absence generally will be granted for one year. However, the deans of the appropriate college are encouraged to grant any request to extend the leave of absence should military service require more than one year. To facilitate the return process, the Dean’s Office will notify the Registrar so the student’s record will be flagged as a leave of absence for military service. 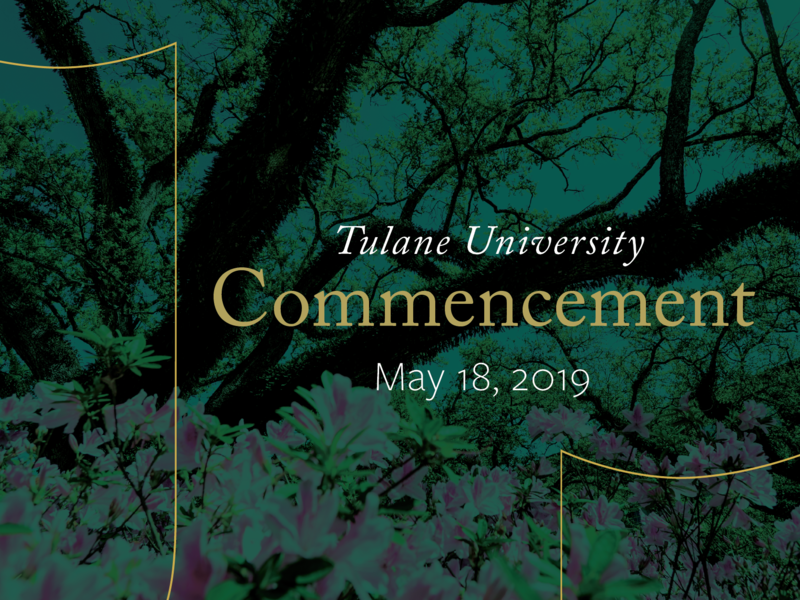 The student will receive a full refund of tuition and fees paid to Tulane University if the request for a leave of absence/withdrawal for military service is filed prior to the last day to drop classes. C) A grade in each courses, if the professor of each class believes sufficient work has been completed. The student will receive prorated refunds for their housing and meal-plans, if applicable, based on taking the percentage of days registered at the University over the total number of days in the semester (i.e., beginning with the first day of class and ending on the last day of finals). Student benefits (Student Health Center, Reily Center, etc.) will be terminated on the date of withdrawal. For a refund of a pro-rata portion of any premium paid for health insurance coverage, the student is required to provide a written request for a refund to the insurance carrier as provided in the certificate of coverage. Please contact the Student Health Center for information. All applicable financial aid awards will be refunded to the appropriate agencies, and repayments of federal student loans will be calculated in accordance with federal guidelines. While the University will make every effort to accommodate students returning from active duty, placement in certain honors programs at the University cannot be guaranteed. Students will be required to return university property, such as keys to residence halls, university computer equipment, library books, etc. in order to receive a refund or re- enroll. A student shall be guaranteed a place in a class at the beginning of the semester in which they seek to re-enroll. The Department of Housing & Residence Life will assist the student in acquiring on-campus housing if the student so desires. If a student elected to take an incomplete in a course, the student upon re-enrollment should complete the courses within the first six weeks. If the course is no longer offered or if the faculty member is no longer with the University, the returning student will receive a full tuition credit for a replacement course. A policy cannot address every circumstance that may arise when students are called to active duty. A student should consult with the dean of the appropriate school. Appeals of a decision by a dean may be made to the Senior Vice President for Academic Affairs and Provost or Senior Vice President for Health Sciences.